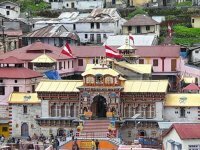 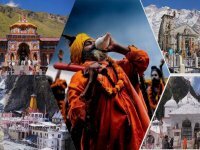 Chardham Travel Agency is one of the best service provider in Uttarakhand, If the scriptures of HINDU RELIGION are to be believed, the holy centres of Gangotri, Yamunotri, Badrinath and Kedarnath – collectively called the Chardham(meaning four sacred spots) – are the most sacred of all pilgrimages. 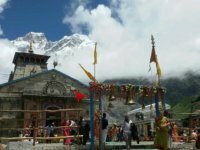 According to Hindu Mythology, auspicious yatra of Chardham should be undertaken from west to east in clockwise direction.These four sacred shrines in Uttarakhand are namely Gangotri, Yamunotri, Kedarnath and Badrinath in Uttarakhand are linked with mythological legends along with divine beauty. 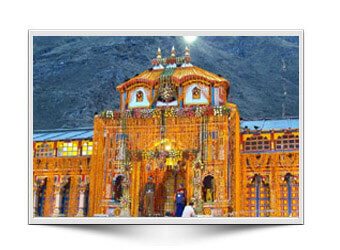 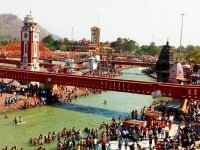 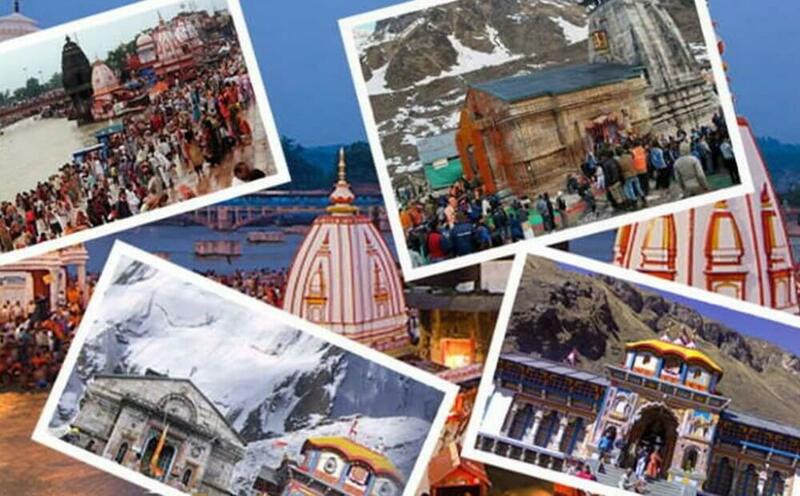 We help you with the holy pilgrimage with our extensive range of Char Dham tour packages. 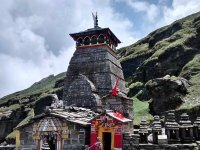 Devotees from various parts of India and the world undertake this pious Yatra to seek blessings of the almighty and get mesmerized by the natural charms of Uttarakhand. 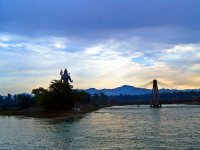 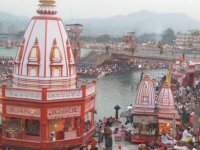 Chardham Travel Agency offer luxury char dham yatra package by Road Starting point Haridwar and Rishikesh Uttarakhand India. 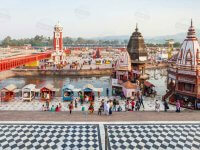 Include Food, Accommodation (Deluxe Hotel and Camps), Transportation by A/C Cars.